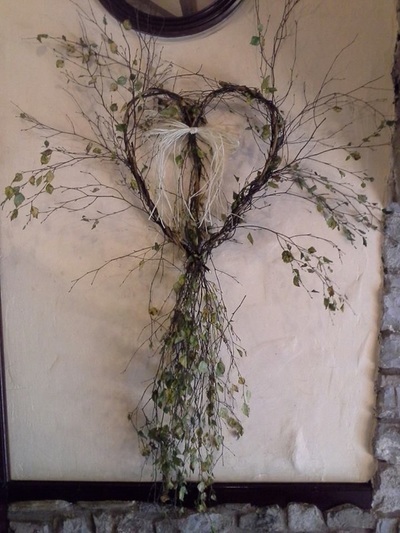 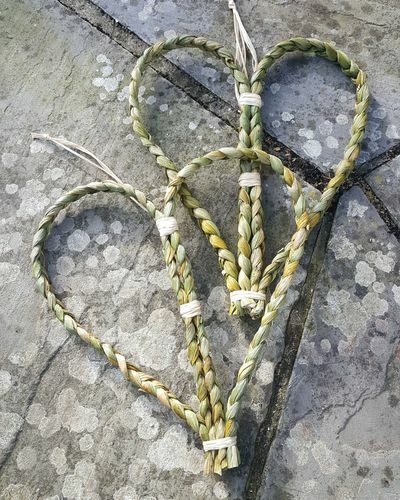 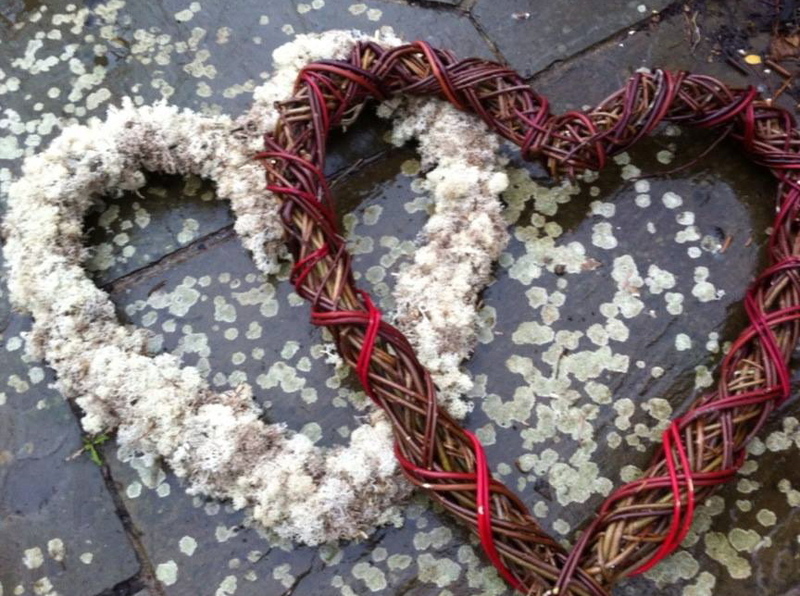 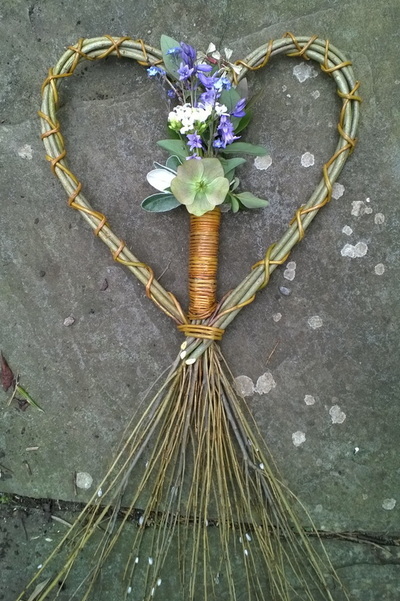 Willow lends itself to wedding decorations, especially natural weddings. 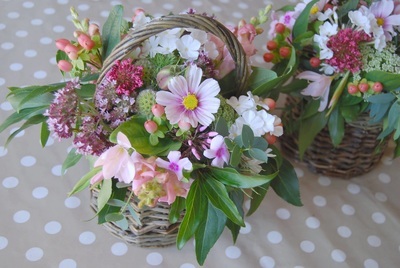 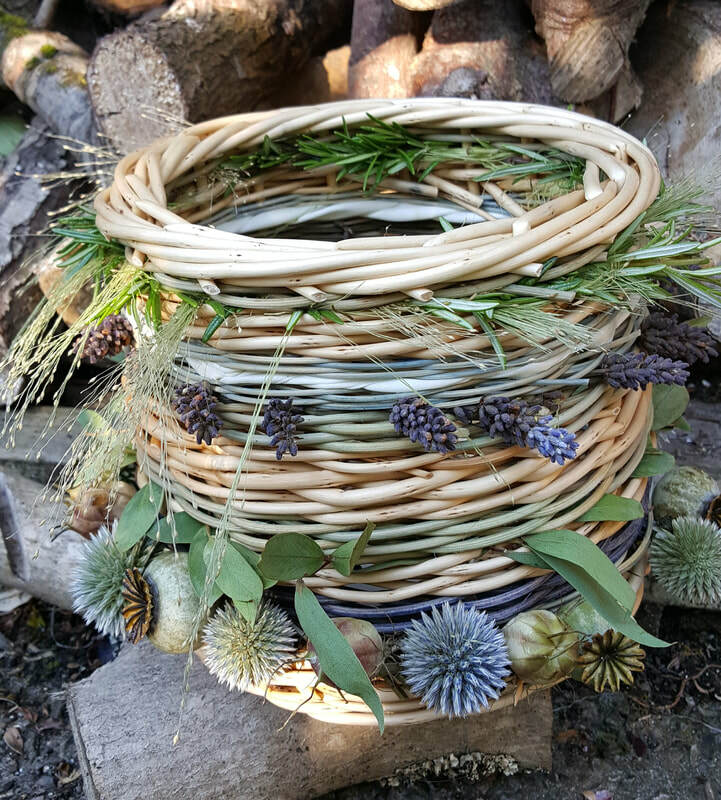 We can weave a range of items especially for you such as bridesmaids baskets and wands, hearts of all sizes and designs, arches and favours. 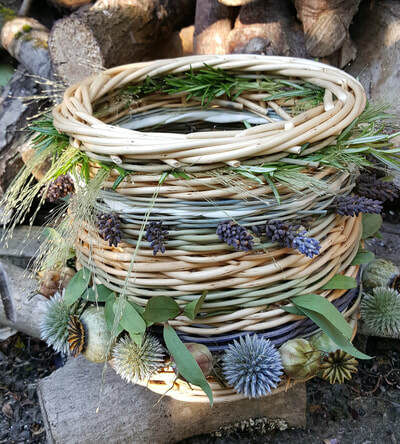 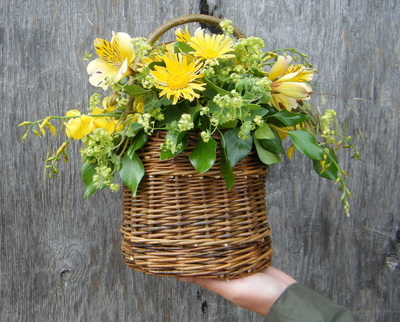 We are delighted to work with the very talented Eva of The Flower Hive who can enhance any of our products with her own grown welsh flowers. 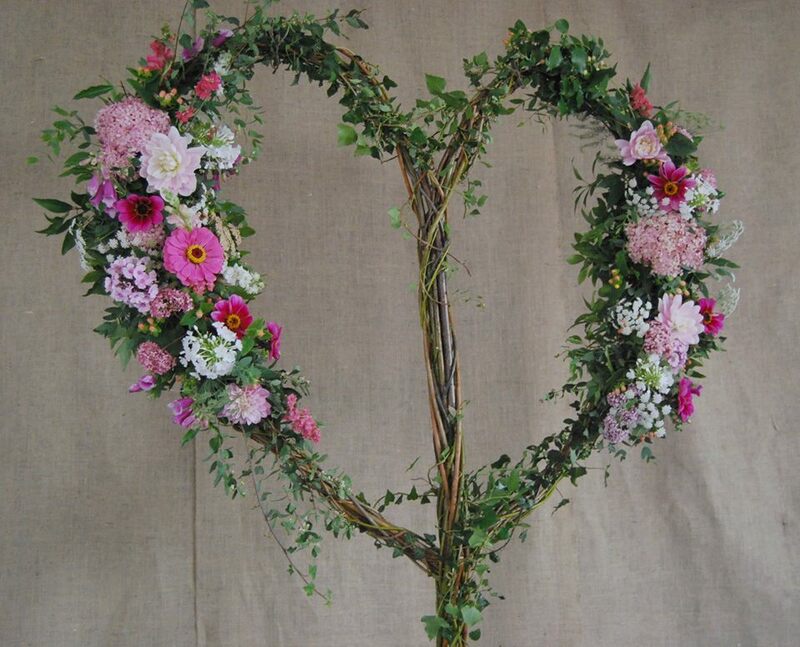 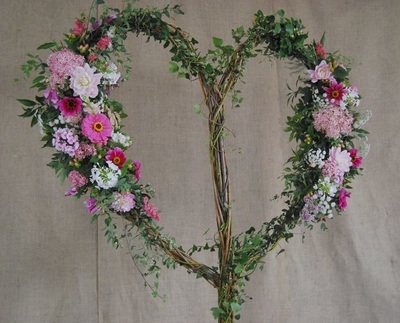 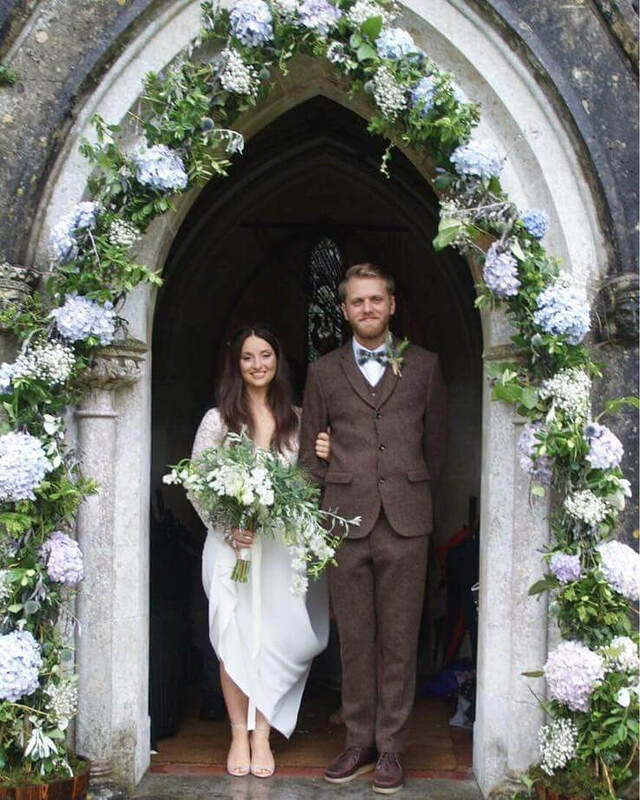 Prices range from £3.50 for a flower wand to £85 for a bespoke wedding arch. Contact us for a quote for your specific requirements.